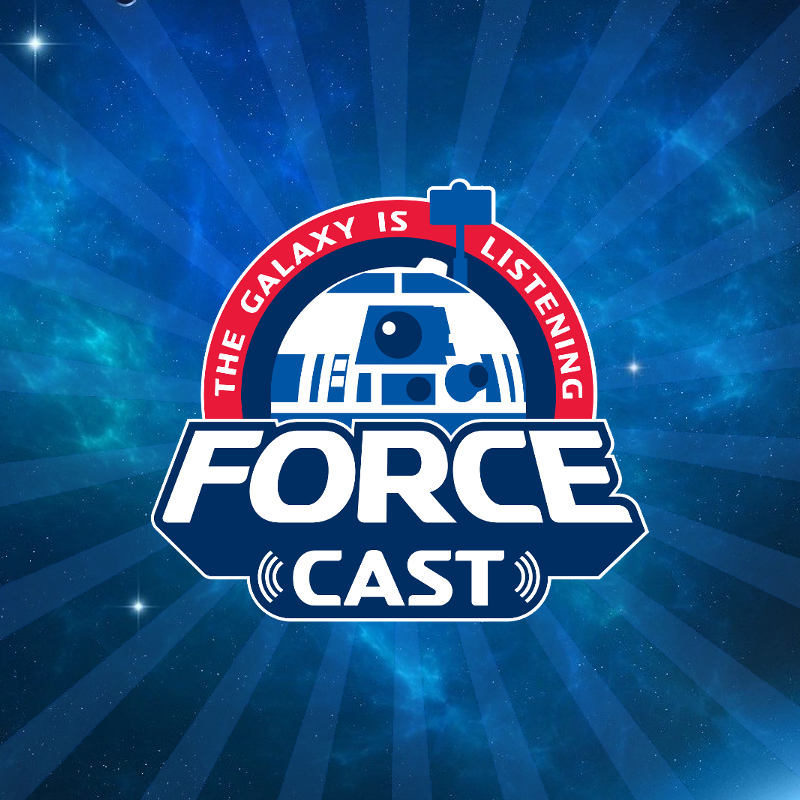 Timed perfectly to coincide with the recent release of the immense UCS Millennium Falcon, LEGO have joined forces with DK to release Ultimate LEGO Star Wars, written by Chris Malloy and Andrew Becraft. As part of the introduction, there is a guide on how to use the book and an Appearances Key, along with timelines showing key years for both the Star Wars franchise and also the LEGO Star Wars line, highlighting when the first LEGO Star Wars sets were released (1999) and other firsts, such as Technic and Ulimate Collector Series sets. There are three categories for the various sets, Characters & Creatures, Locations and Vehicles & Equipment, with each of these broken down further. 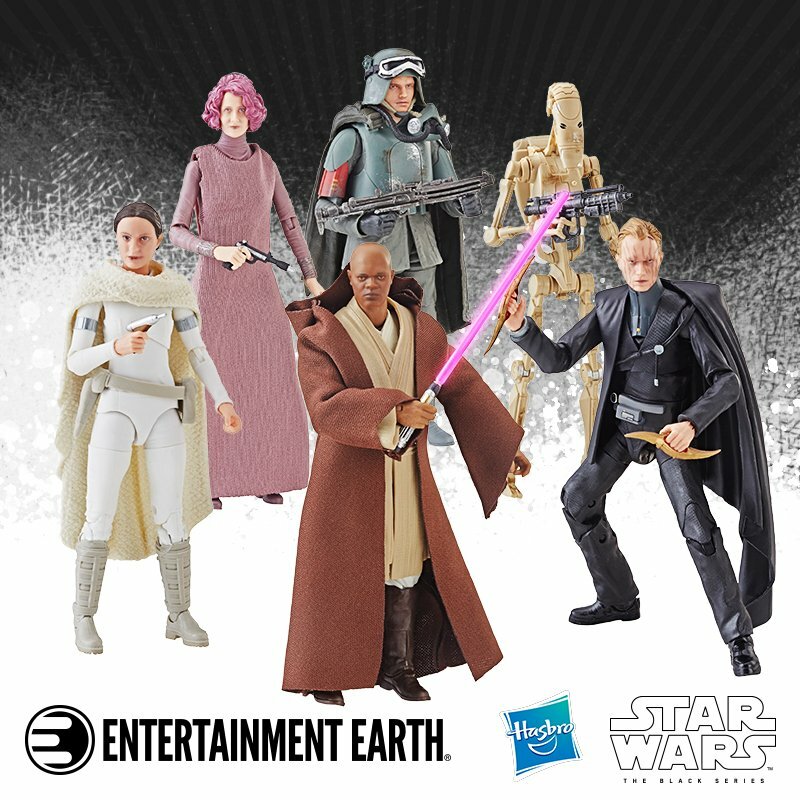 The first category contains sections such as The Jedi & The Sith, The Rebels & Empire, inhabitants of Naboo and Tatooine, Droids and Creatures & Monsters, while Locations covers planets such as Coruscant, Hoth and Jakku, as well as The Death Stars. 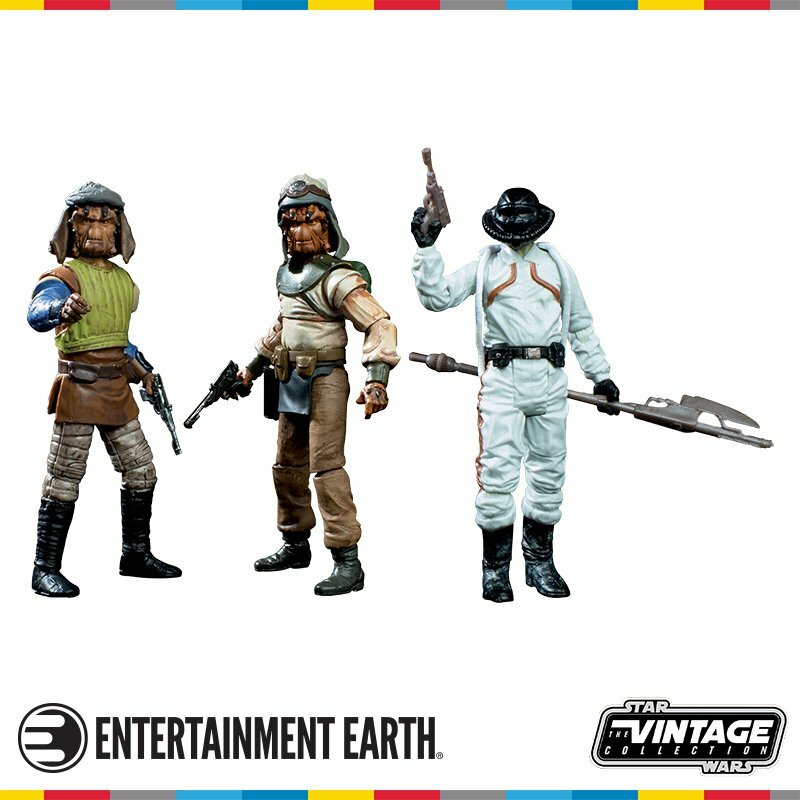 The third category is the largest, and features similar sections to the first, including vehicles from Naboo and Tatooine, as well as Other Factions and Star Wars Legends. Each category also concludes with a Behind the Scenes two-page spread. Each page typically shows the evolution of the minifigures and sets, detailing the year every one was released along with the set number, as well as a description, key features, such as facial expressions, accessories and other points of interest. Additional data included for each listing include appearances, homeworld, affiliation, manufacturer, habitat, primary terrain and model, among other things. All of this is accompanied by sharp product images that really stand out against the plain white background. The book is rounded out with a set index, showing the number, name and page(s) referenced for the year of release and a standard index, which also includes expanded set information. 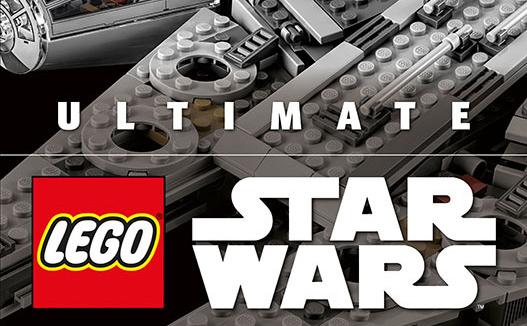 As the name suggests, Ultimate LEGO Star Wars is the preeminent guide to all things LEGO from the galaxy, far, far, away and delivers a valuable resource for collectors of all ages. Ultimate LEGO Star Wars is available now online and from all good bookstores, priced $45.00 in the U.S. and $56.00 in Canada. 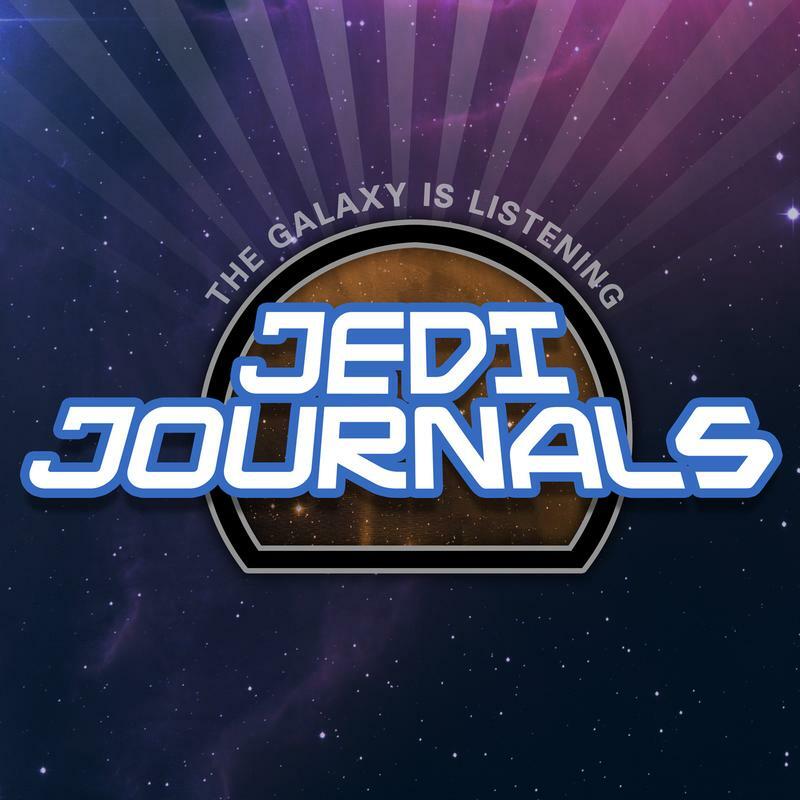 If you want to get another certain point of view of Ultimate LEGO Star Wars, be sure to check out Jeremy Beckett's review on Rebelscum. And if that wasn't enough, you can also enter the Rebelscum competition to win a copy. Follow the previous link for more details!